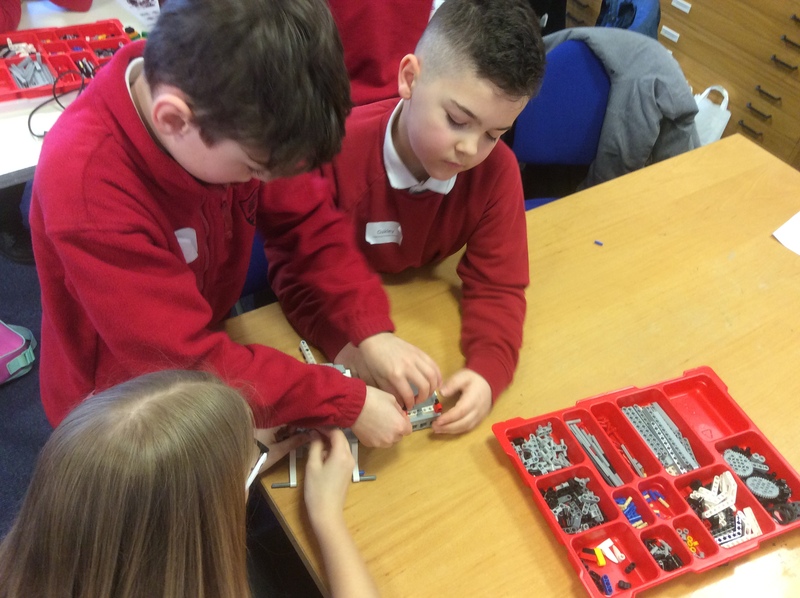 As technology is being applied more and more in the classroom, we were keen to host our first dedicated computing and electronics day. 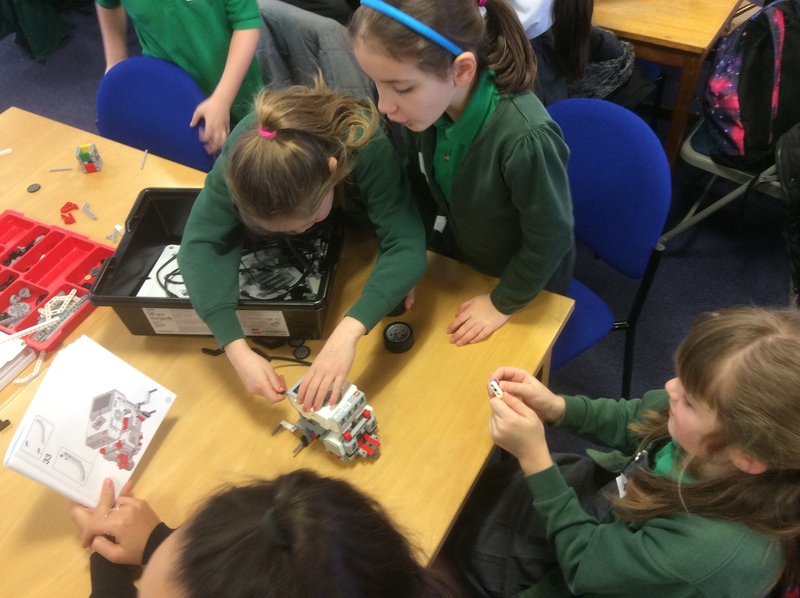 Inspired by robotics, the event asked each attending school to build and program a Lego Mindstorm EV3 kit, made up of bricks, motors and sensors. After 1 hour of building complex models, children connected their EV3 Bricks to the programmer app on iPads and experimented with programming components. 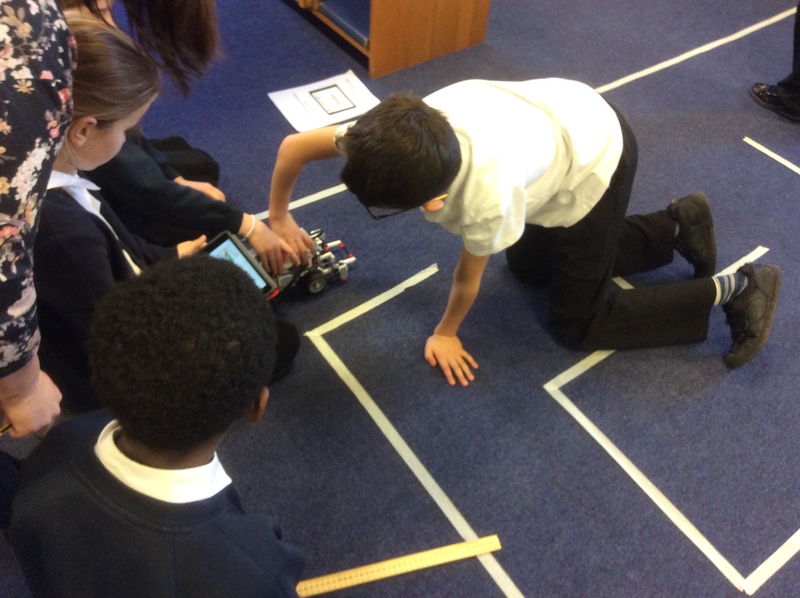 We were thoroughly impressed with the natural coders in the room, quickly taking to the EV3 software with ease and programming their robots to perform numerous manoeuvres. As teams became more confident with coding and programming, they were asked to reprogram their robots to complete a full course around a maze. This task was a test of team work, communication and perseverance as pupils raced against the clock to complete the challenge before home time. Congratulations to all schools that participated, having used code to program hardware designed for senior level. An excellent effort and much enjoyed day! We look forward to redelivering the session next year! 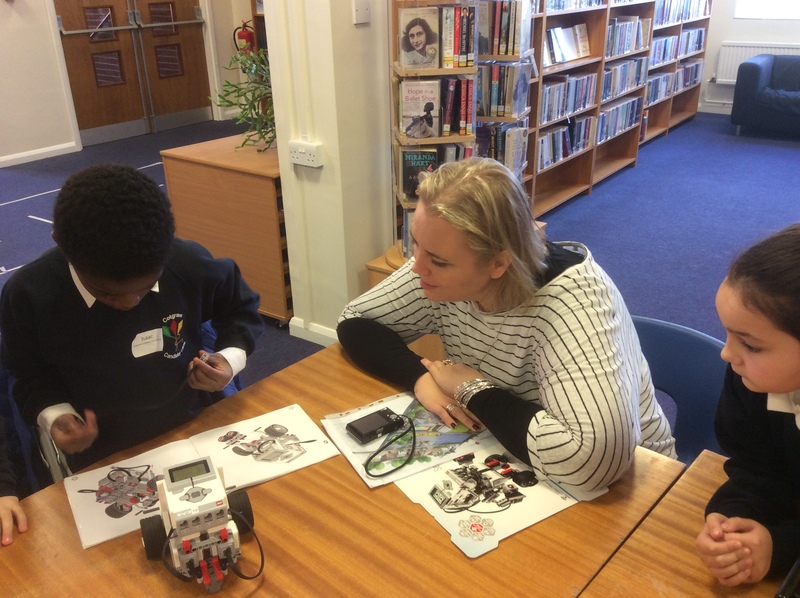 LEGO’s Mindstorm Education EV3 kit with charger is available to purchase here for schools. STEM with Computing’s full album can be viewed via our Facebook page here.